EPUB, PDF and Kindlle MOBI books converted from other formats or downloaded from torrent sites are sometimes cover-missing, which inevitably makes the whole eBook-reading journey less satisfactory. Take it easy. 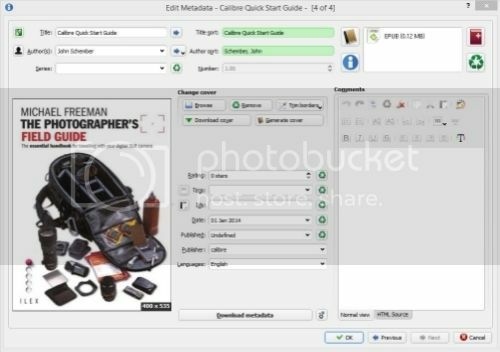 Here I will explain how to add a cover to an EPUB, PDF or a Kindle MOBI book with free Calibre. 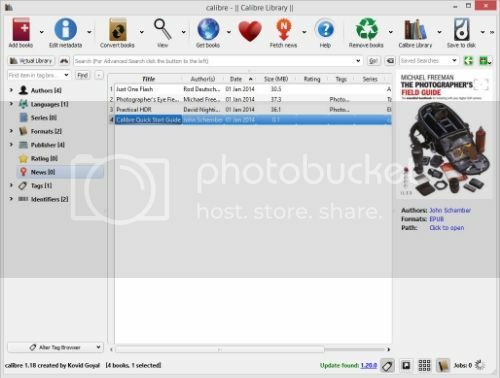 Download and install Calibre on your computer. 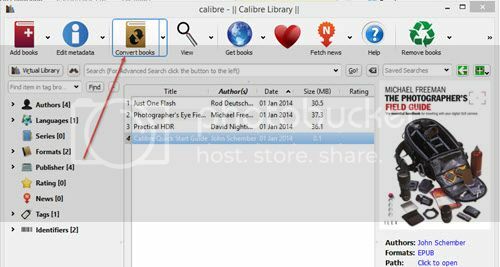 Launch Calibre and drag & drop your cover-missing books to it. 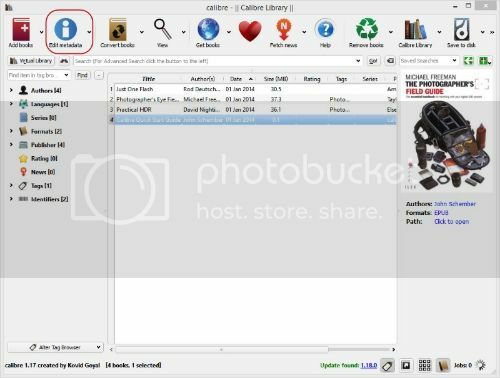 Select a book and click Edit metadata on top menu bar. Select Download cover on the following window. 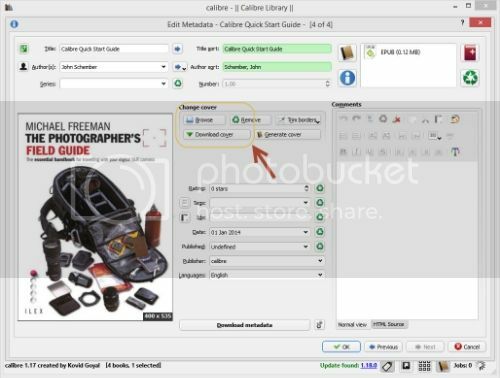 Calibre will auto search for the EPUB (PDF / MOBI) cover online. You can edit book title, author, etc on this window as well. Click to select a cover from the search results and click OK. The cover will get updated at once. Click OK.
Go back to the main panel, you will find the cover added to the EPUB book accordingly. If you have got a cover on your computer, you can also select “Browse” on “Edit Metadata” screen to add cover. The cover will be added as well. Click “OK” to go back to the main screen. Covers have been added to the EPUB and PDF books. When finishing adding covers to EPUB / PDF / MOBI books, don’t forget to select the title and convert the book to its original format again. For example, if the original is PDF, convert it to PDF again after adding a cover to it. Set the Output format as PDF (according to the original) and click OK to convert. When the status in the lower right corner turns to 0, the conversion is done. Click Click to open to get the converted book (PDF), you will find both the converted PDF and the original one with original chars added to the file name under the output folder. Add the newly created book (PDF) to Calibre and check again (with all originals deleted from Calibre). You will find the cover has been successfully added to the PDF book this time. Now, two steps to add a cover to an EPUB/PDF/MOBI eBook by yourself: Edit metadata and convert to its original format. Drop a comment below if you have any problem.